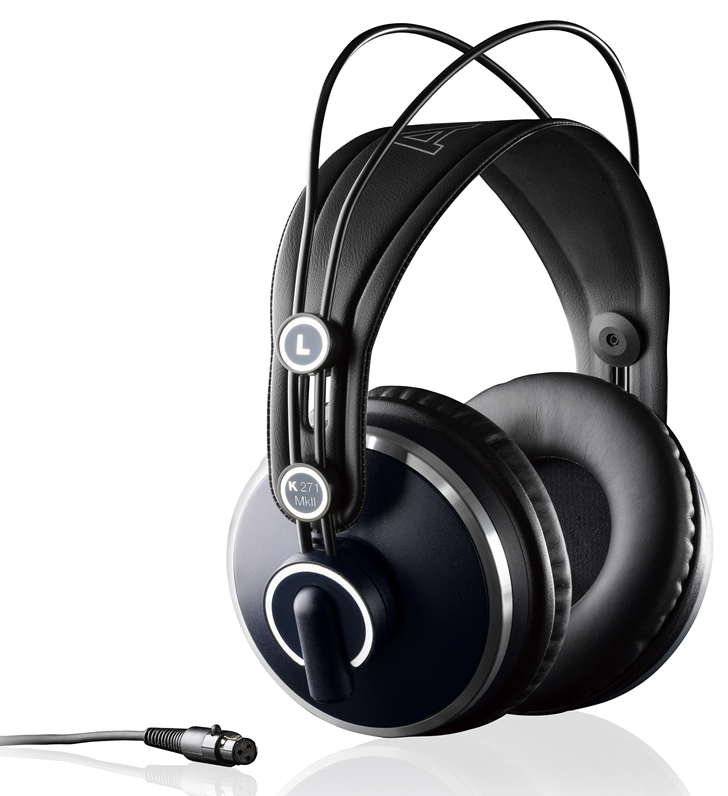 By the way, the K 271 MK II is also available as a headset with dynamic microphone (HSD 271) or condenser microphone (HSC 271). 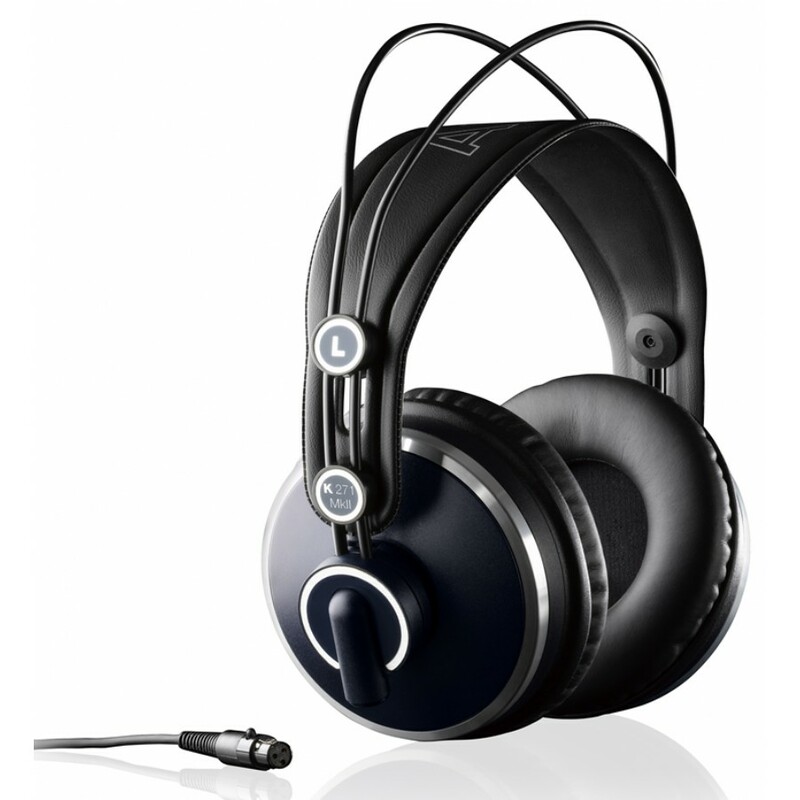 Circumaural, closed-back headphones with self-adjusting headband and auto-shut-off feature; Applications: Professional stereo-studio-headphones for live sound and studio monitoring; Frequency range: 16–28.000 Hz; Sensitivity: 91 dB at 1 mW / 104 dBV; impedance: 55 ohms per channel; power handling capability: 200 mW; Cable: 3 m and 5 m (OFC) single-sided, plug-in, easily replaceable cable with mini-XLR connector and with hard-gold plated, screwable 1/4" jack plug; Net (headphones without cable)/shipping weight: 240/550 g (8.4/19.2 oz. ).